Home/Criminal Defense/What Legal Rights do You Have After Being Arrested? If you suddenly find yourself under arrest in South Carolina, remember that you still have legal rights that must be protected. 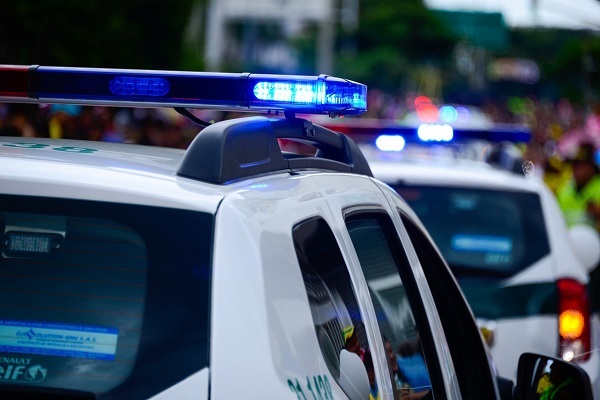 During your arrest, the police will give you a verbal warning advising you of your rights, but in the heat of the moment, it is easy to overlook how important heeding their warning is. A person who is frightened, in pain, or angry may do or say anything that he or she believes will result in getting out of police custody quickly. However, being aware of the rights you have after being arrested will increase your chances of having your case end favorably. From the moment the police begin their interaction with you and proceed with arresting you, there are legal rights that you have. One of these rights is knowing exactly with what crime you are being charged. The police are supposed to tell you why you are under arrest, and you also have the right to know who the police officers are who are in charge of your arrest. 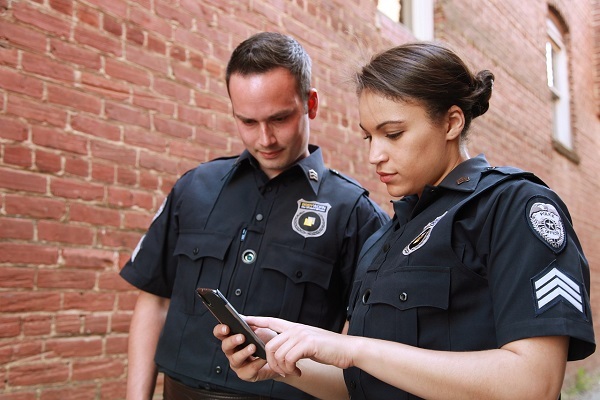 This allows you to know what type of legal representation you might need and gives you the protection of knowing the identities of the people who are taking charge of you, which is important if your rights are violated during the arrest. Throughout the booking process, the police may question you either directly or casually. Remember, anything you tell the police may later be used against you in court, so it is best to watch what you say or remain silent entirely. It is possible to wait to answer any police questions until after you have discussed your case with a qualified attorney. The police cannot compel you to incriminate yourself, and even if you do start answering police questions, you can stop speaking at any time without repercussions to request that a lawyer be provided to you. At the time of your arrest, the law enforcement officers will tell you that you have a right to an attorney. 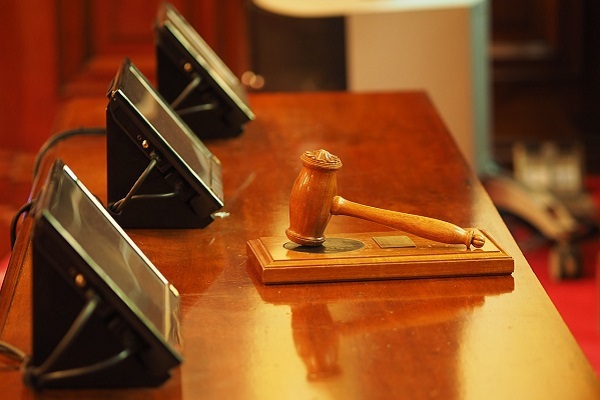 This means that you have a legal right to have an attorney represent you at each stage of your case. If you cannot afford an attorney, the state is required to provide you with an attorney free of cost. 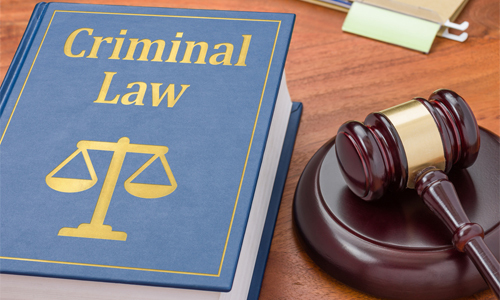 It is important to secure legal representation from a criminal defense attorney immediately to reduce your chances of accidentally incriminating yourself and to ensure that your rights are not violated at any point during your arrest or incarceration. 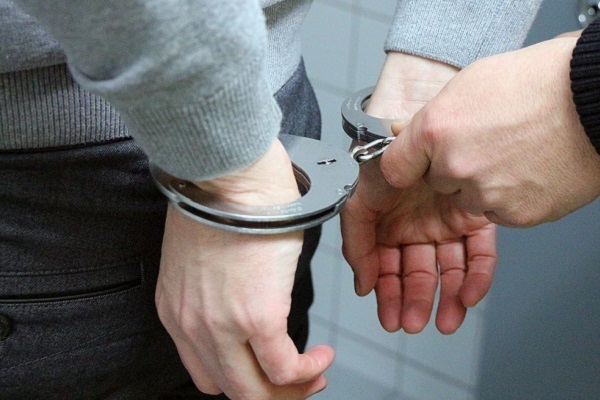 If you or someone close to you has recently been arrested or fears that an arrest is imminent, contact a qualified criminal defense attorney as soon as possible. The sooner an attorney begins acting on your behalf, the better your chances are of having your charges reduced or dismissed. 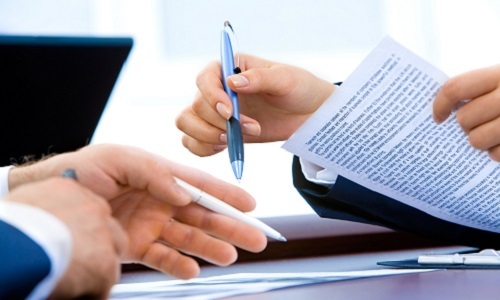 Zach Ellis and his team are committed to providing you with aggressive legal representation that protects your rights. Contact us today at 864-991-8738 to schedule an initial consultation so that we can begin providing you with the legal help you need.